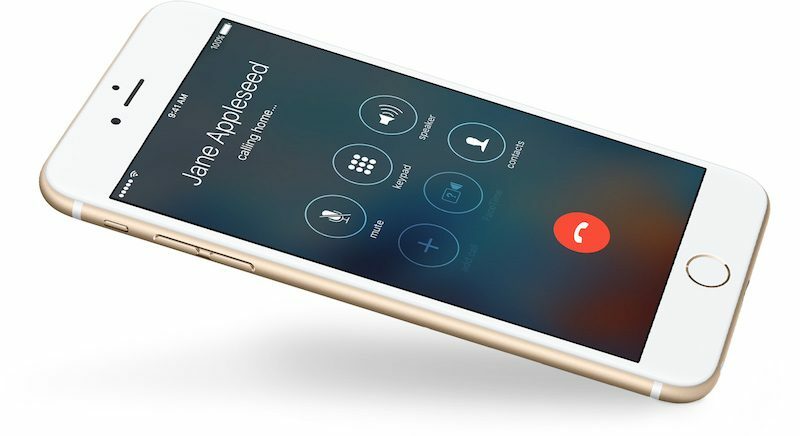 A few months ago, in an internal document obtained by MacRumors, Apple acknowledged that some iPhone 7 and iPhone 7 Plus users may experience a grayed-out speaker button during phone calls, or not be heard during phone calls or FaceTime chats. Apple didn't identify a cause for the issues. If an affected iPhone is no longer covered by warranty, Apple's document said Genius Bars or Apple Authorized Service Providers could escalate the case to Apple, and the company would grant an exception, resulting in a free repair for the customer. Of note, this was never a full-out service program. "I just had my wife's iPhone 7 replaced this morning," said one MacRumors forum member, in a discussion thread about these issues. "Out of warranty and Apple took care of the bill. The mic on the device had failed." As of last week, however, Apple appears to have stopped offering that exception. Reliable sources at multiple Apple Authorized Service Providers informed MacRumors that Apple has now deleted its internal document related to these issues, and they are no longer able to put through free repairs via Apple's system. Instead, if an affected iPhone is past its warranty period, Genius Bars and Apple Authorized Service Providers must charge a standard out-of-warranty fee for the repair to be completed, according to the sources we spoke with. While only a limited number of customers are affected, one source told us that the microphone issues are still prevalent, and do not appear to have been resolved, so it's unclear why Apple chose to stop offering exceptions. We've reached out to Apple for comment on the matter — we'll update if we hear back. iPhone 7 and iPhone 7 Plus devices still within Apple's limited one-year warranty period or covered by AppleCare+ should remain eligible for a free repair. Repairs can be initiated by booking an appointment at a Genius Bar, or at an Apple Authorized Service Provider, via the Contact Apple Support page: iPhone → Repairs & Physical Damage → Unable to Hear Through Receiver or Speakers → Built-in Speaker → Bring In For Repair and select a location and time.